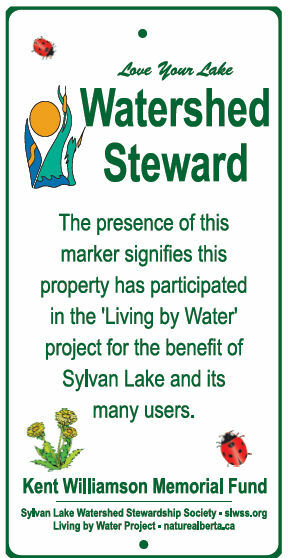 If you are a Watershed Stewardship Society member who has participated in the Living by Water property assessment and put the recommendations into practice, Sylvan Lake thanks you for your dedication and commitment to watershed health. Display your fence-post sign proudly. See this new Beneficial Management Practices guide for shoreline properties entitled “Stepping back from the Water” published by Alberta’s Environment and Sustainable Resource Development. 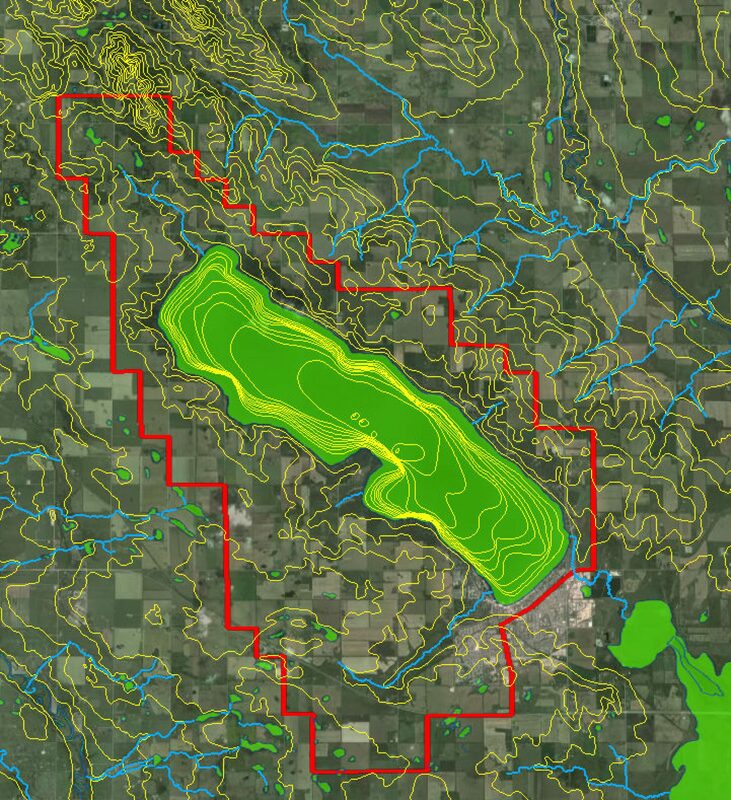 The scientific report entitled “Water Quality Conditions and Long-term Trends in Alberta Lakes” analyses trends in water quality data for 39 lakes across the province . Until now there has not been a thorough review of the long-term monitoring data (between 10-30 years worth) collected by AESRD and ALMS. If you cannot get one free, buy a copy of “Living on the Edge” by authors, Sarah Kipp and Clive Callaway, share their experiences of living by the water in this user-friendly handbook. Whether you’re a seasonal or year-round resident, this book will help you increase your enjoyment of waterfront living by helping you avoid costly mistakes, protecting your property’s value, and assisting you with the unique challenges of waterfront living. Help to protect Sylvan Lake. Prevent nutrients from entering the lake. See what the U of A’s world-famous Professor David Schindler advises.